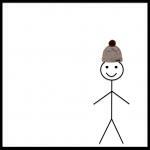 THIS IS BILL. HE SHOWS UP ONCE A TERM. PAYING HIM MAKES HIM GO AWAY UNTIL NEXT TERM. 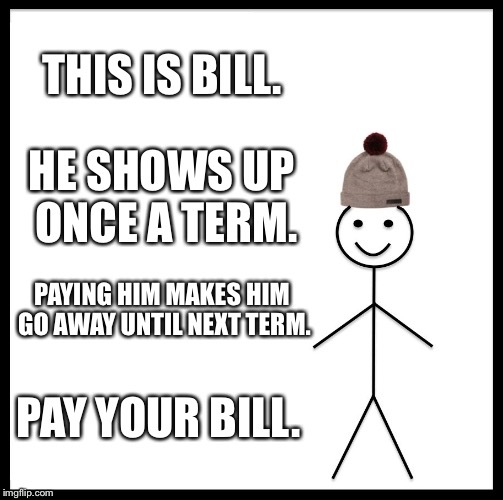 PAY YOUR BILL.